PRICED TO SELL!!! Only $130,000, well below market value. Come and see this spacious 3 bed 2 bath home sitting on 0.80 acres with a beautiful mountain view. 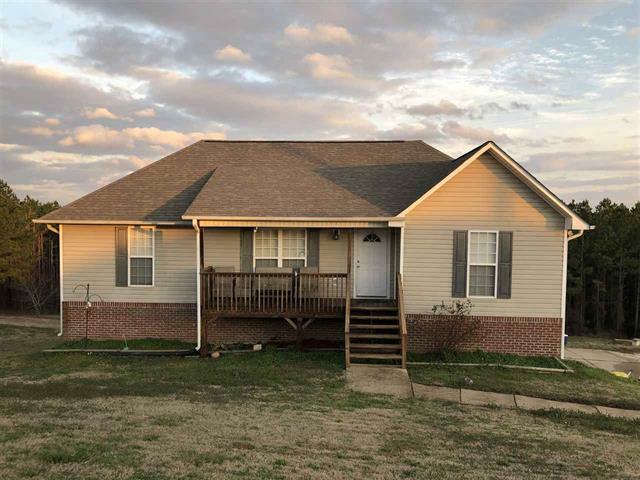 Roof is less than a year old, brand new water heater, laundry room on main level, stainless steel appliances to stay, and full unfinished basement with stubbed-in plumbing.